Barcelona is without any doubt, one of the most beautiful cities in Europe. The city has much to offer, from culture to history, culinary experiences, architectural gems, and a big art/music scene. 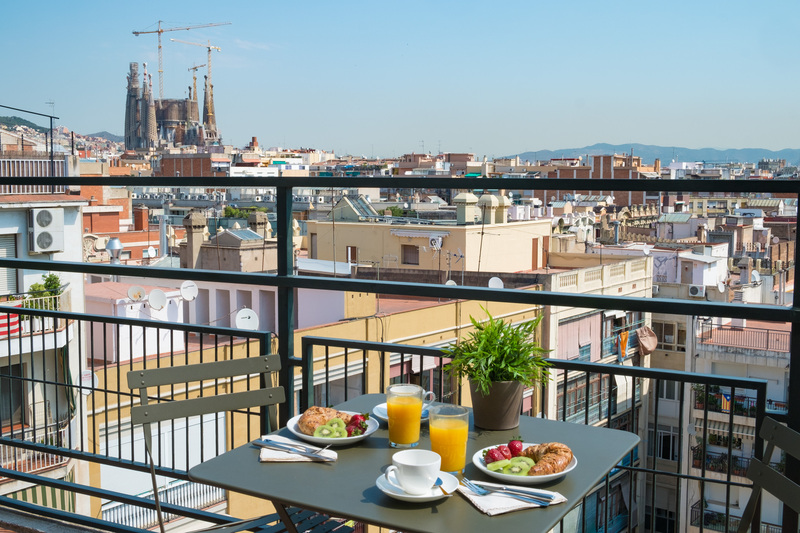 But what really stands out in Barcelona, are the incredible views on, for instance Sagrada Familia, Casa Batlló, its beautiful beaches, and much more! 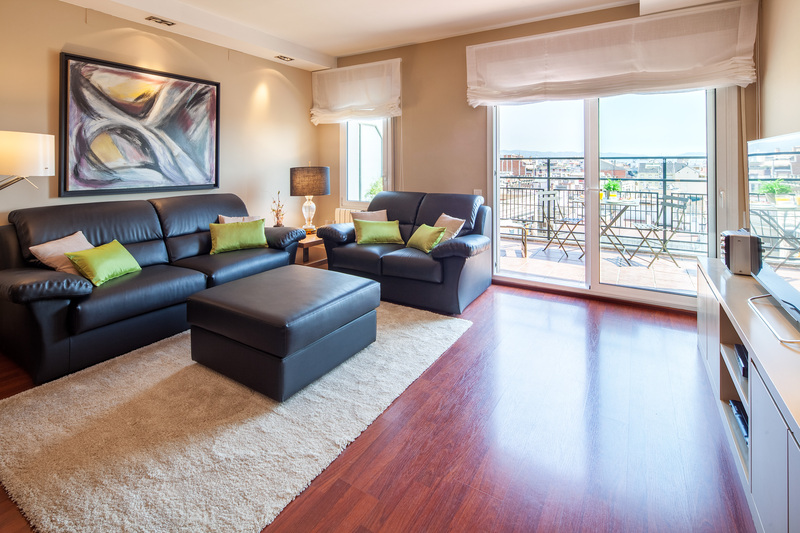 Located near Arc de Triomf, this cozy apartment is perfect for a romantic getaway or just a business travel. It features a spacious terrace, including a table, chairs, sunbeds, and a beautiful view on Sagrada Familia, the Agbar Tower, and Tibidabo. 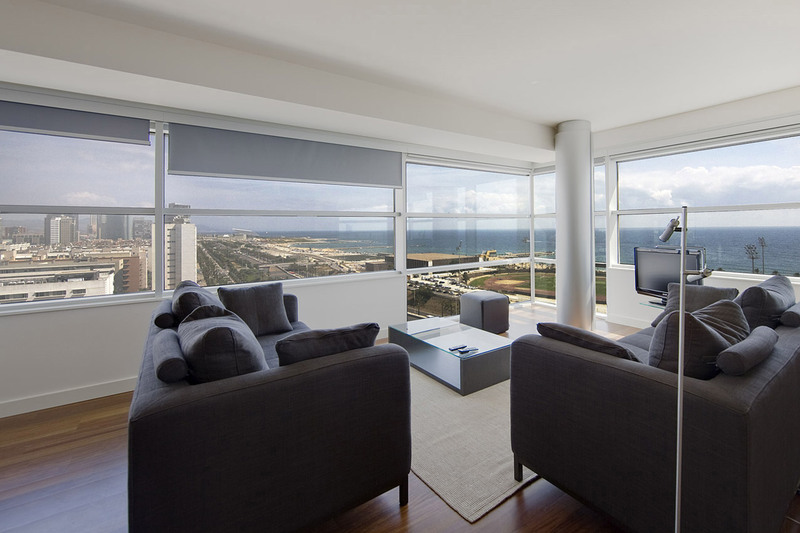 Tessa is a lovely and modern duplex apartment, which features 3 bedrooms, 2 bathrooms, and a spacious living room. It fits up to 6 people, and is therefore perfect for families or group of friends. One can also admire La Sagrada Familia and the Agbar Tower (beautifully lit at night) from the terrace. 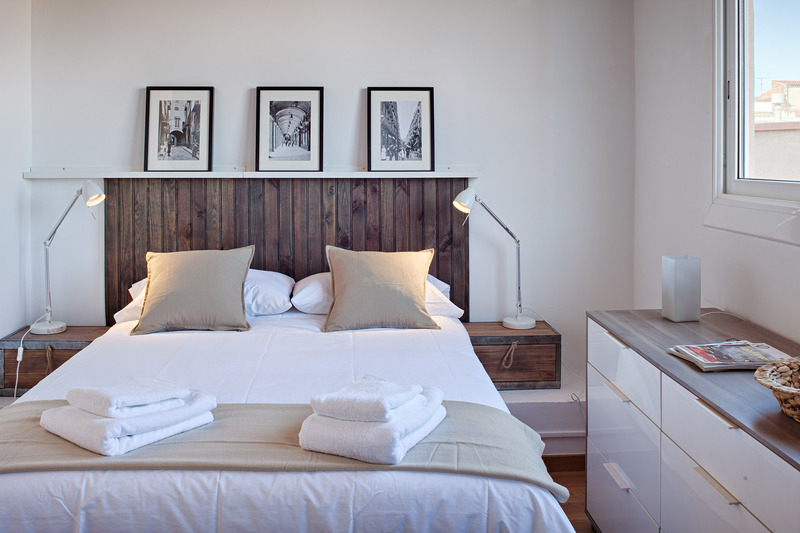 Vista apartment, the winner of "Best Holiday Home in European Capital Award 2016", is an incredible accommodation in Poblenou. 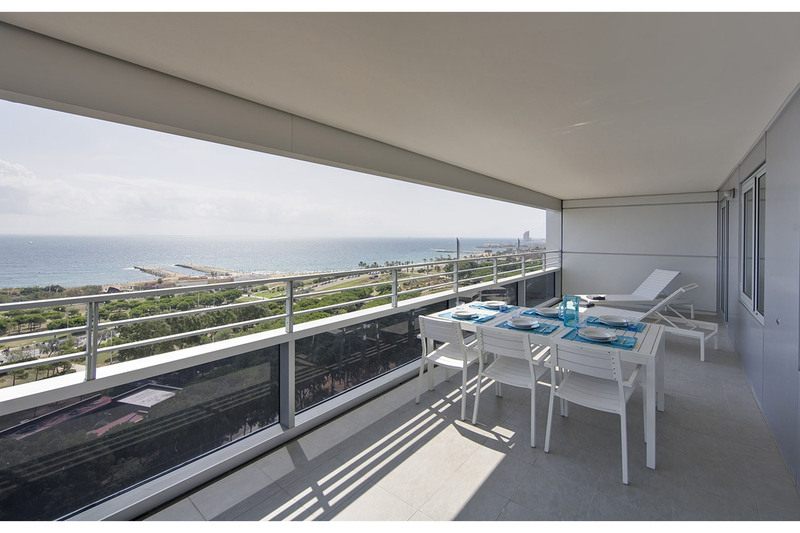 Its unbeatable location, right next to beautiful Mar Bella beach in Barcelona, makes it even more attractive. This apartment fits up to 6 people, ideal for families or group if friends. 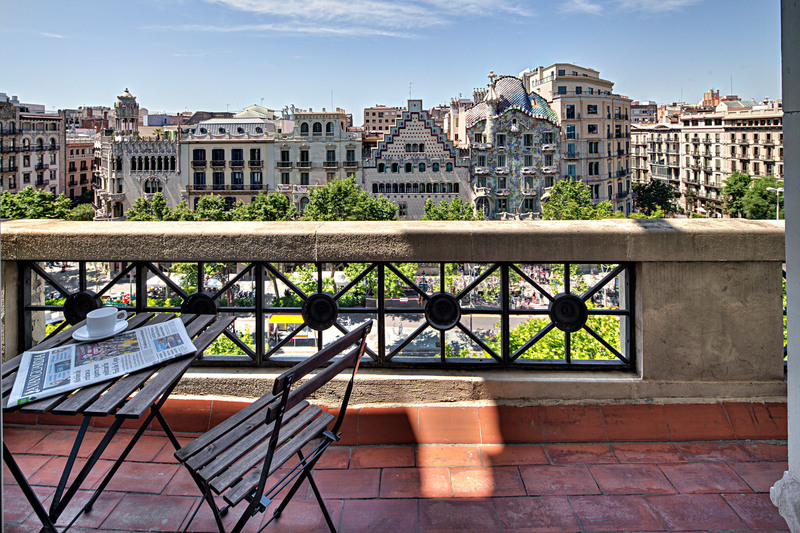 Enjoy Vista's big terrace with a view on Barcelona's seafront. Nominated as finalist for "2017 European Holiday Home of the Year" Award, Paseo de Gracia A is one of our most centric apartments in Barcelona. With its big windows, the apartment is naturally luminous, and one can enjoy its terrace with breathtaking views on Casa Batlló, which is beautifully lit at night. 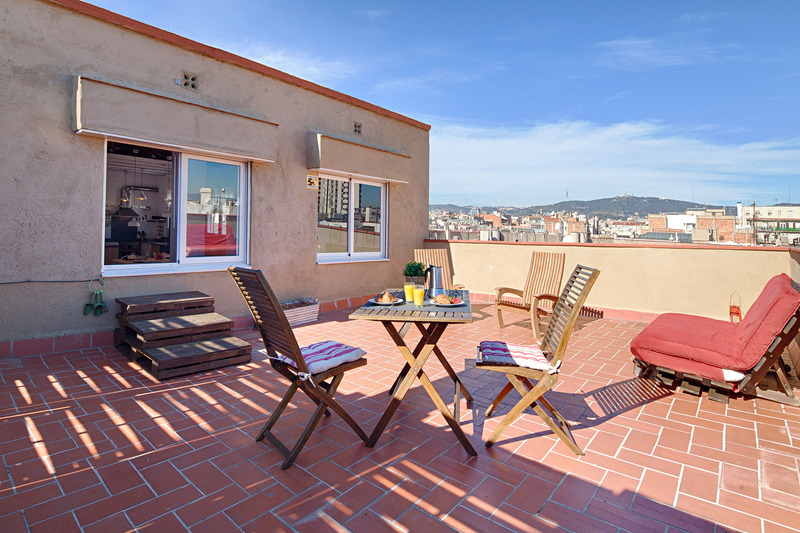 This accommodation in Barcelona fits up to 6 people, perfect for families and/or group of friends.